Want Clinically Backed Eye Care Tips FREE + $10 Off Coupon? - Why there is hope for even the most stubborn symptoms! These amazing tips make it easy for you to take control of your eyes and start feeling great again today! Top 10 Ways to Quickly Treat Dry Eye Syndrome. Are Yours FREE Right Now! Backed by clinical data and years of experience, you can now unlock the same methods thousands of others are now using to relieve their dry eye symptoms. These 10 quick ways make it easy for you to take control of your eyes and start feeling great again as quickly as today! Relieve Dry Itchy Eyes Quick! Yes, I want my $10 Coupon & Free Tips! Styes are generally not a serious medical condition. However, they can be very annoying. They are basically red bumps, with pus in the middle, which form on the outside, and sometimes inside, of the eyelid. On the eyelids, you will find lots of small oil glands, and these can get clogged up with oil, dirt, or dead skin. Once blocked, they provide a breeding ground for bacteria, and this can lead to the formation of styes. Styes can be recognized by swelling and pain, a crust around the eyelid, and increased tear production. Usually, they disappear within seven to 10 days through at home treatment. However, it is important that you know which treatments work and how, so that you don’t have to suffer from it for too long. Styes usually happen because there is a blockage in one of the oil glands caused by foreign substances or scar tissue. The oil glands produce a thick, oily substance, and this can sometimes not flow properly, being sluggish or even completely blocked. In fact, this sluggish outflow from the Meibomian glands is actually the most common cause for styes. In most cases, this is due to Meibomian gland dysfunction, or meibomitis, which is a chronic condition. Many people with meibomitis also have acne rosacea on their nose and cheeks, although this is not always the case. As such, having rosacea is classed as a risk factor of developing a stye. Other risks include having had previous infections, traumas, or burns that have led to the development of scar tissue on the glands’ openings. Finally, those with poor eye hygiene, such as those wearing a lot of makeup or not washing their hands regularly, are also at increased risk. That said, styes are not contagious. 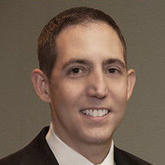 A stye will eventually drain material from the opening of the gland. This can lead to a thick, yellow discharge, and the eyelids and lashes may start to get crusty. Sometimes, the skin of the stye itself bursts, leading to pus material oozing out. At this point, most people experience a certain degree of pain, as well as an overproduction of tears. Always wash your hands. When you rub your eyes, something most of us do several times per day, particles like dust may irritate a stye or clog up the pores and lead to a stye. Making sure you always wash your hands properly, using soap and water, is one of the best preventative methods. Never squeeze the stye. People are tempted to squeeze them because they look like spots. However, just as you shouldn’t squeeze a spot, you shouldn’t squeeze a stye either. It is filled with pus, and this could make the infection spread. The stye will eventually drain or a medical professional can do it in a sanitary way. Create warm compresses by using boiling water that has been allowed to cool, using a completely clean cloth. Wring it out until no water is dripping from it. Place over the eye for around five to 10 minutes. You can repeat this up to four times every day. Warmth helps the pus to dissolve, allowing the stye to naturally drain. Ditch the makeup. Hiding a stye with concealing makeup can slow down the process of healing, while at the same time further irritating the eye. Furthermore, the bacteria from the stye can get into the makeup, thereby enabling them to spread to other areas of your skin. Don’t wear contact lenses while you have a stye. The bacteria could get to the contact lens and spread. Use baby shampoo on your eyelids in order to stop new styes from developing. Baby shampoo is gentle and doesn’t irritate the eye. Mix some with water and use a cotton swab to clean your eyelids. You can do this every other day. Throw away your old makeup. Makeup has a best before date, and because it is constantly used on the skin, while being opened and closed again, it is often covered in bacteria. If you have makeup that is more than three months old, get rid of it. Try a teabag compress, using a warm teabag. Green tea is the best kind because it is antibacterial and helps to reduce swelling. You basically have to make yourself a cup of tea and then cool the bag, placing it over your eye once it is warm. Leave this for five to 10 minutes, using a different bag for each eye. Take painkillers, including acetaminophen such as Tylenol or ibuprofen. This can help to ease the painful symptoms you may experience with styes. Make sure that you follow the instructions on the label properly. Home remedies for styes can be highly effective. Most of them are designed to provide immediate relief, and others to prevent further styes from developing. There are times, however, where this treatment does not work and you may have to see a doctor. You must also not confuse a stye with a chalazion, which can take many months to resolve. If you find that your stye becomes increasingly painful or large, or if it doesn’t start to get better with home treatment, you should consult a physician. Sometimes, professional drainage is required. Furthermore, if you do have a bacterial infection, an antibiotic cream may be prescribed. All primary care providers, including pediatricians, can diagnose styes and treat them. 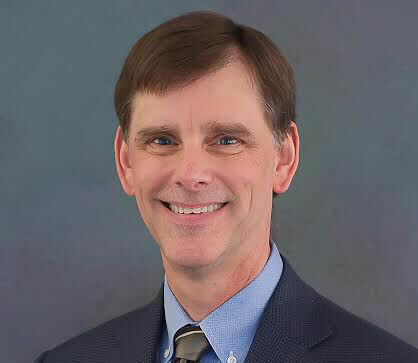 You may also want to see a professional eye doctor, such as an ophthalmologist or optometrist, to which you will be referred if conventional treatment doesn’t work or if you have frequently recurring styes. 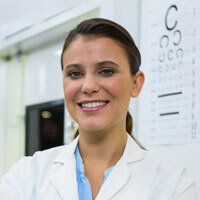 Professionals will look at your eyelid so that they can determine where the blocked gland and its opening are located. They will also make sure that it is actually a stye and not a chalazion. On examination, they will also look for signs of Meibomian gland dysfunction, the presence of foreign bodies, and whether you have scar tissue present. Furthermore, they will check whether there is an infection present in the gland. If so, early identification is very important to prevent the infection from spreading to other parts of the body. Generally, it will take just a few days to a week for a stye to resolve. The blocked gland has to drain in order for the stye to disappear. Unfortunately, it is quite common for an infection to set in, at which point medical treatment will be required and recovery will usually last longer. Furthermore, if you have any underlying condition that has caused the stye, such as meibomitis, you must have this treated as well or you will have recurring episodes. In this case, physicians will look at other options, including lifestyle and supplementation ones, to improve the production of the oily substance and decrease the effects of any other conditions someone may have that contribute to their stye development. Prevention is always better than cure, however. By practicing excellent hygiene with your hands, you should be able to avoid styes from developing in the first place. This also means being tough with your makeup every once in a while. 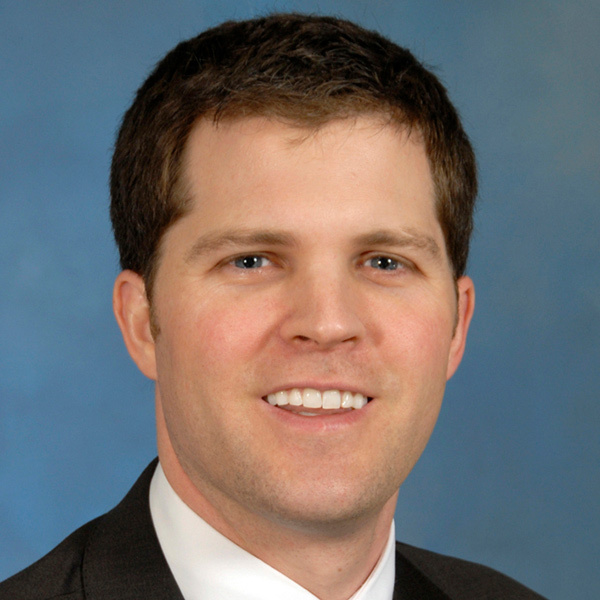 My name is David McMahon, MBA, Masters in Nutrition (Candidate) and I created this site to educate consumers like you about dry eye syndrome and related eye disorders. I welcome any and all questions related to your condition. 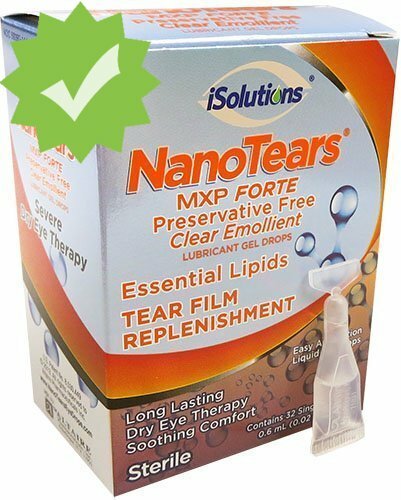 Relief in seconds from burning, itchy eyes Specifically designed for dry eye syndrome NanoTears MXP Forte is recommended as Severe Dry Eye Therapy, offering long lasting, soothing comfort. Our top seller! 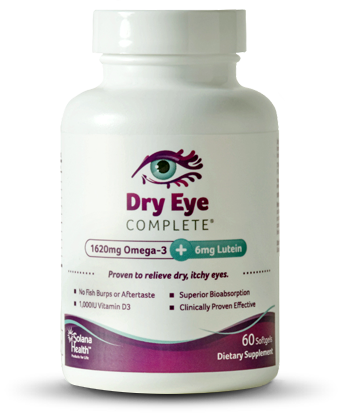 Improve Dry Eye within 30 Days! 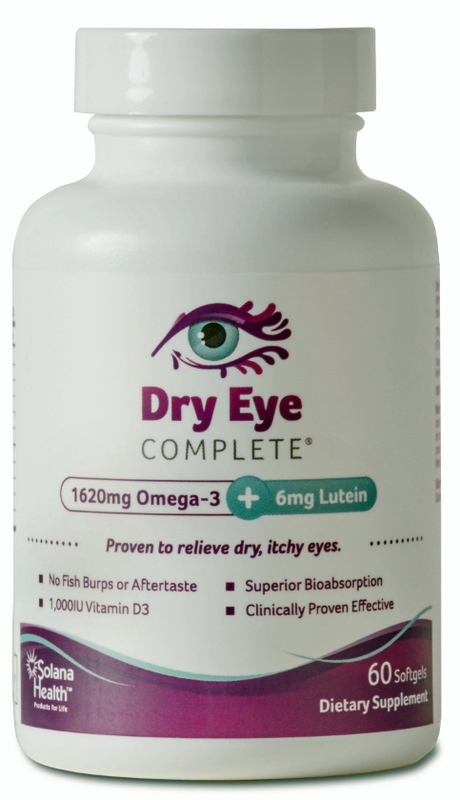 Our Signature Dry Eye Complete Formula is Optometrist Recommended! 1,344mg Omega-3, 6mg, Lutein, 66mg Omega-7, 1,000IU Vitamin D3. Save $10 Instantly at Checkout! The Eye Comfort Compress features Hydro Heat technology, which absorbs moisture from the air and releases it as clean, deep-penetrating, moist heat. Moist, Therapeutic Heat for Immediate Relief! Excellent for Meibomian Gland Dysfunction. #1 Best Seller! 10 Ways to Quickly Treat Dry Eye Syndrome. Join thousands of people who have been educated by our clinically backed FREE materials each and every month! © 2019, WhatisDryEye.com	, All Rights Reserved. Our site content does not constitute a medical consultation. See a certified medical professional for proper diagnosis.